Maxine Brown is the Director of the Electronic Visualization Laboratory (EVL) at the University of Illinois at Chicago (UIC), responsible for fundraising, outreach, documentation, and promotion of its research activities. Her research interests include computer graphics, scientific visualization, collaboration, human-computer interfaces, high-performance computing, and international network infrastructure. Brown has been active in the ACM SIGGRAPH organization and in SIGGRAPH and ACM/IEEE Supercomputing conferences; she recently served as a General Co-Chair of IEEE Visualization 2015. 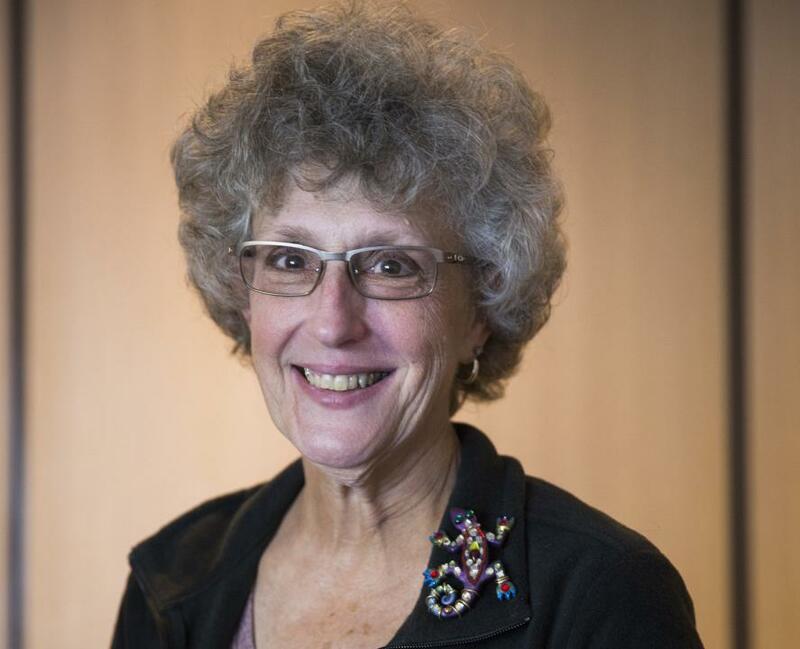 In recognition of her services to UIC and the community at large, Brown is a recipient of the 1990 UIC Chancellor’s Academic Professional Excellence (CAPE) award; the 2001 UIC Merit Award; and the 1998 ACM SIGGRAPH Outstanding Service Award. In 2009, Chicago’s award-winning multimedia public affairs series “Chicago Matters: Beyond Burnham” designated Brown as one of 15 Global Visionaries for her role in co-developing the StarLight national/international communications exchange, located in downtown Chicago. Brown is co-principal investigator of the US National Science Foundation’s (NSF) International Research Network Connections program’s StarLight Softward Defined Networking Exchange (SDX) initiative, and was previously co-principal investigator of the NSF-funded TransLight / StarLight, EuroLink and STAR TAP / StarLight initiatives. Brown was also the project manager of the NSF-funded OptIPuter project. She is a founding member of the Pacific Rim Applications and Grid Middleware Assembly (PRAGMA) and the Global Lambda Integrated Facility (GLIF). Brown is also the UIC representative and Past President of the Board of Directors of the Great Lakes Consortium for Petascale Computing. She co-created and co-chaired the international grid (iGrid) Workshops in 1998, 2000, 2002 and 2005.